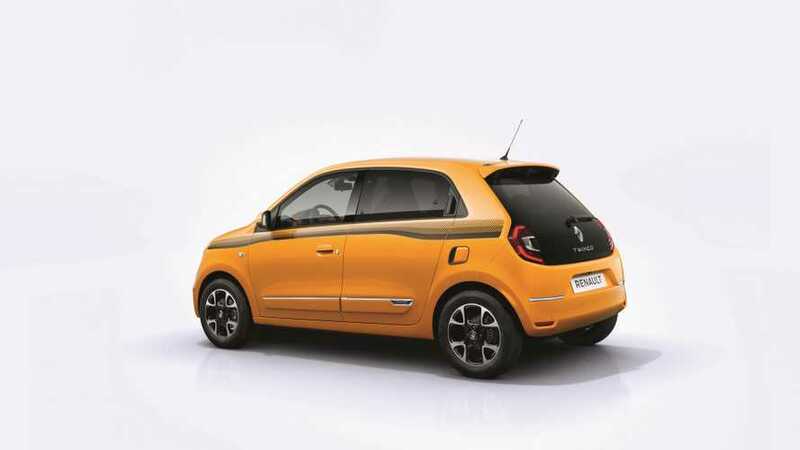 France's answer to the Fiat 500. 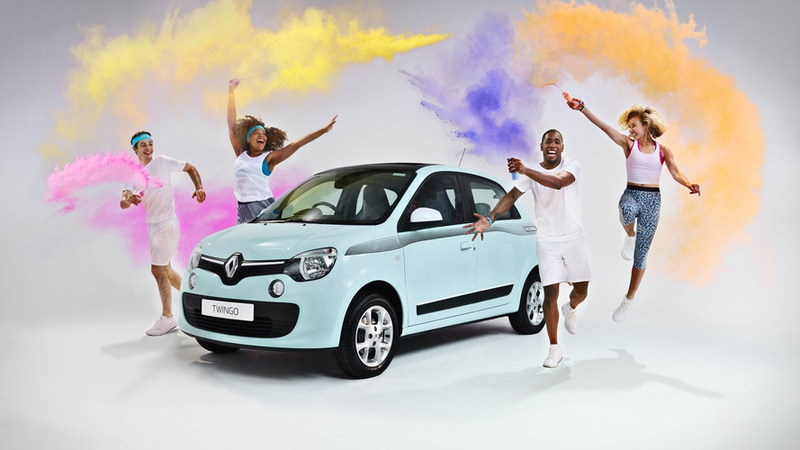 Co-developed with Daimler's Smart ForFour, the third-generation Renault Twingo is unusual for being rear-engined and rear-wheel drive. 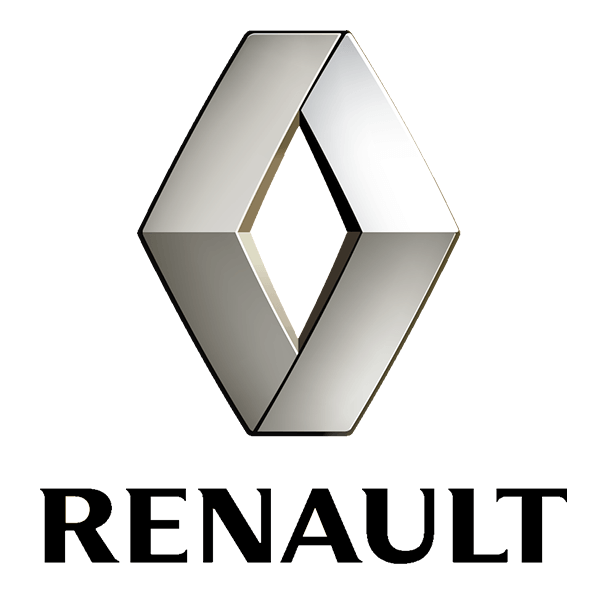 With five doors as standard, the layout allows for a car with impressive manoeuvrability and cabin space, if quite a small boot. Launched in 2014, it was joined by a more sporty GT variant (which takes on the Up GTI) in 2017. 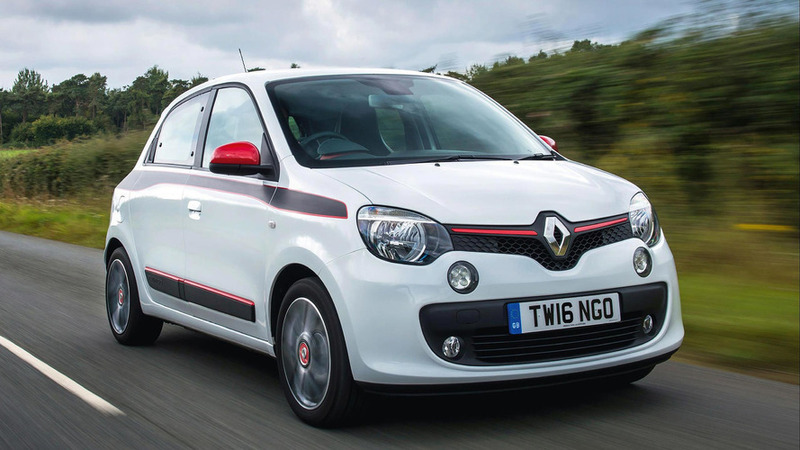 As a sub-£10,000 city car, its rivals include the Fiat 500, Citroen C1, Skoda Citigo, VW Up and Hyundai i10. Did you know? 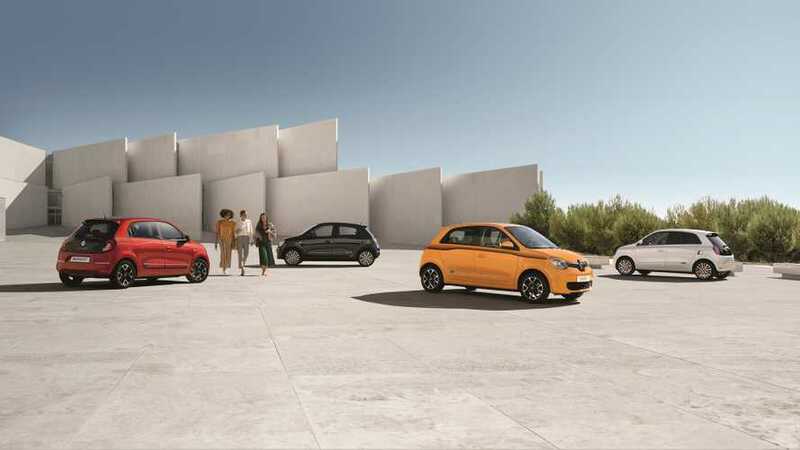 The Renault Twingo is manufactured alongside the Smart ForFour in Novo Mesto, Slovenia. 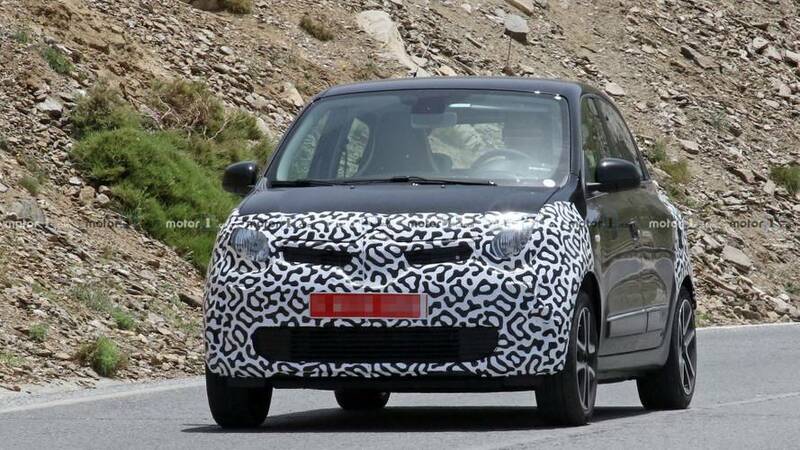 The pint-sized motor will be shelved to streamline the brand's lineup.